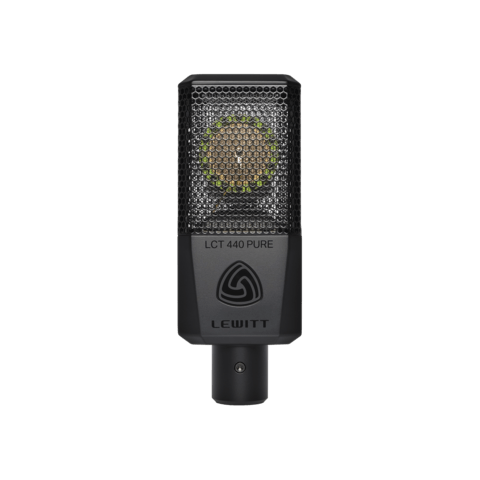 Let us introduce you to the LCT 441 FLEX, our puristic multi-pattern studio microphone. It follows the way paved by the highly acclaimed LCT 440 PURE, putting top-of-the-line technology in a compact housing. Of course, as with any other LEWITT microphone, we had to add that particular twist, … – Well, you know us already. 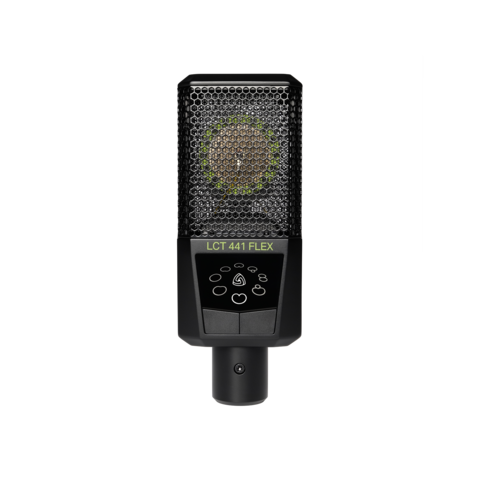 This 1" true condenser microphone features eight types of directionality to choose from, including three reverse polar patterns that give you higher flexibility and invite to experiment. Comes with shock mount, windscreen, and pop filter. A polar pattern affects how much room sound you end up recording. But switching your polar pattern not only changes the directivity but also alters the frequency response, resulting in a different sound coming from the same microphone. You can also control the proximity effect and have it pronounced or reduced according to your application. This can serve as another sound shaping tool. 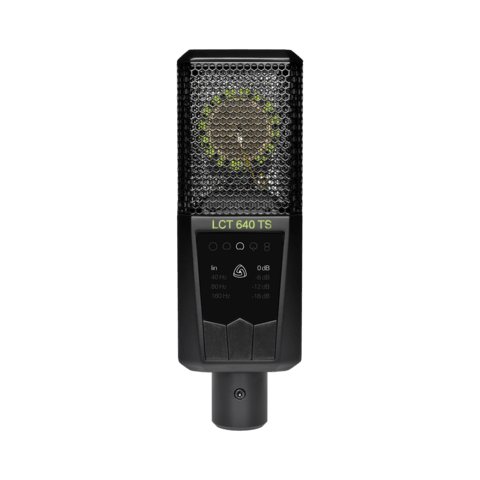 Use the LCT 441 FLEX to record your vocals, acoustic instruments, guitar amplifiers, drums, percussion, and everything else. Do not hesitate to change your perspective by experimenting with different directivities. Its natural transient response and high dynamic range make sure that nothing will limit your performance on the technical side. 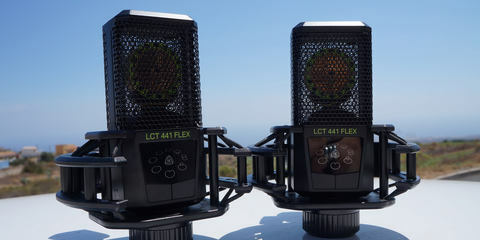 Every session with the LCT 441 FLEX will result in vibrant and lively recordings. By changing the polar pattern you are not only changing the frequency response of the LCT 441 FLEX. You can also control the proximity effect and have it pronounced or reduced according to your application. With a total of 8 polar patterns, low self-noise, and the ability to handle ear-shattering sound pressure levels, one thing is for sure - nothing will limit your performance on the technical side. The reverse polar patterns make it easy to adapt the mic to your application. Whatever positioning you choose, you will find the user interface fully accessible. Reduce unwanted structure-borne noise efficiently using the included shock mount. 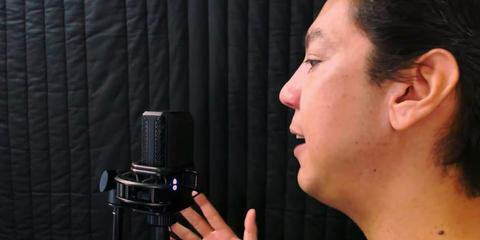 The magnetic pop filter hides nothing but captures everything but plosives and hisses. 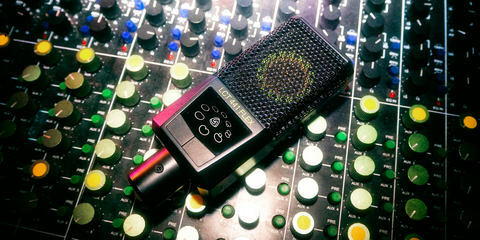 It perfectly integrates with the design of the microphone. The LCT 441 comes with a shock mount, windscreen, magnetic pop filter, and a transport bag. You were looking for a microphone suitable for Studio vocals, Acoustic guitar, Drums, Piano, Strings, Amplifier, Podcast. Maybe you are also interested in one of these products. 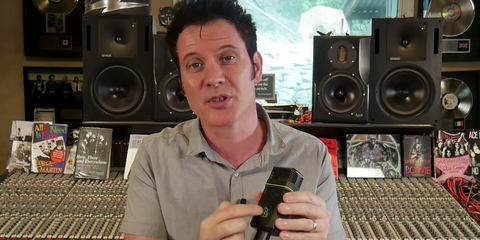 To show you what the LCT 441 FLEX can do, Warren Huart wrote and recorded a song on the spot using only this mic! AUTHENTICALLY FLEXIBLE, FLEXIBLY AUTHENTIC, AND AUTHENTICALLY SURPRISING! 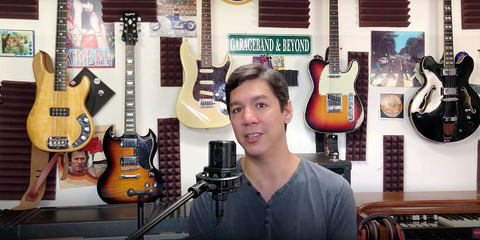 In this episode of Garageband&Beyond, Lewin Barringer shows a very useful microphone technique that will help every vocalist to achieve most professional sounding vocals.